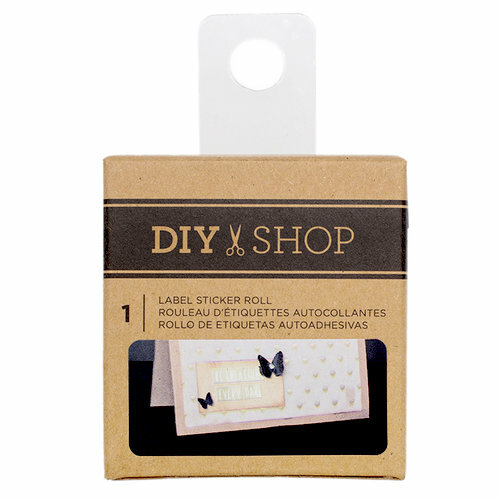 Easily add a stylish look to your books, projects, albums, and more with the Kraft Label Sticker Roll by American Crafts. Included in the package is one roll of kraft label stickers (30 stickers per roll). These labels are part of the DIY Shop 3 Collection.